The Boardwalk was designed to be a commercial office, medical and retail hub, built to endure both aesthetically and functionally. 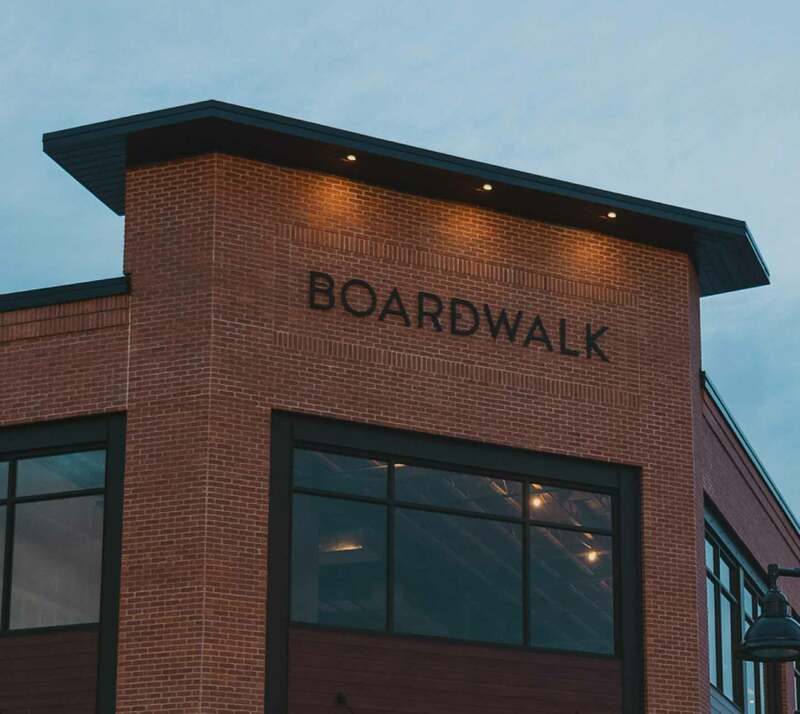 The Boardwalk opened in 2018 with three tenants: Edward Jones Financial Advisors, Crosscurrent Real Estate and Hub International Insurance. 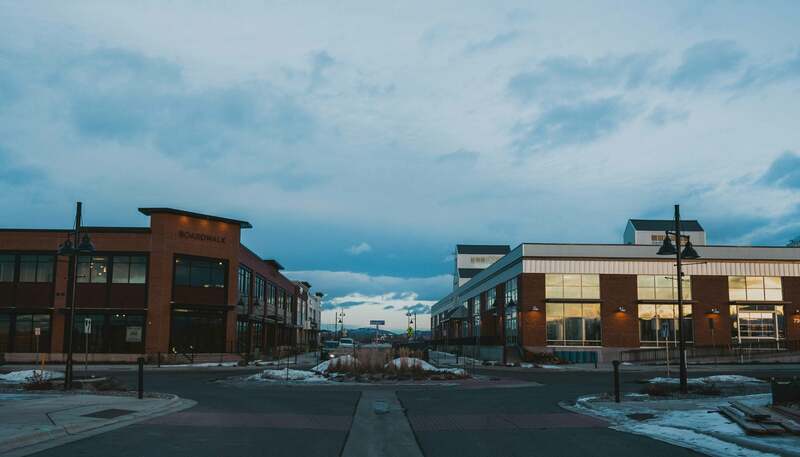 Since then, more tenants have been added, including Bozeman Primary Care, Evolve Salon and Bozeman Oral Surgery and Implants. The Boardwalk is a steel and brick structure in modern classic design. It boasts classic and enduring lines, abundant light and muted colors. Fully external insulation and high-end coated windows were chosen to ensure optimum energy efficiency. The building is outfitted with AAON rooftop units, which are 20% more energy efficient than standard units and have the ability to be retrofit for future flexibility. Local plants and grasses were used in landscaping to minimize resource usage. 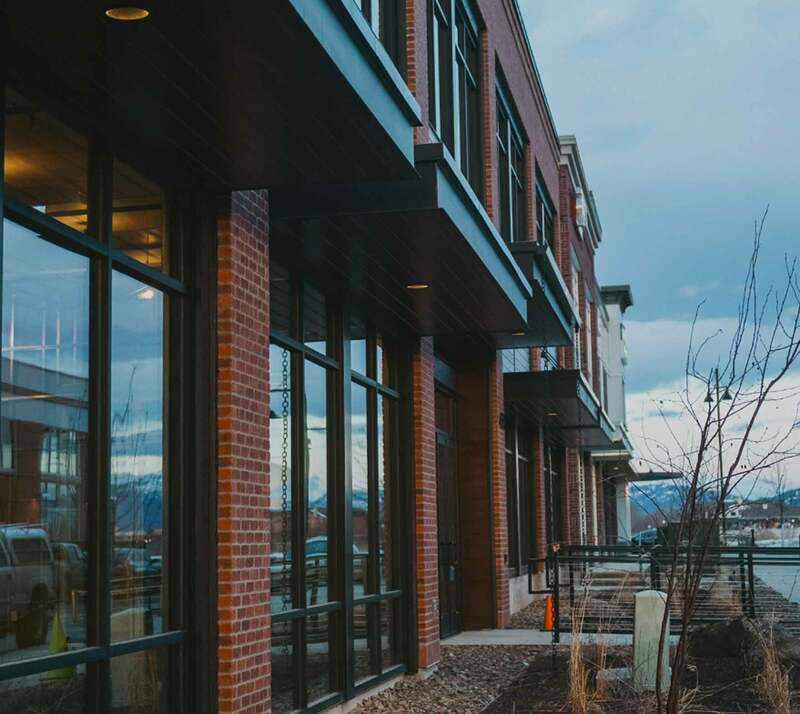 Because of this intentional design, tenants benefit from reduced maintenance and insurance costs, efficient use of space and energy, reduced overhead costs and large windows, which provide a warm atmosphere as well as increased visibility to passers by. An efficient use of common areas benefits investors as well in that every square foot has utility, eliminating unnecessary expenses.